Be she alive or be she dead? As we slip into September and the leaves start to change, folks such as I, and probably you too if you’re reading this, start to think of Halloween. ‘Tis the season for pumpkin spice, Halloween costume planning, hot apple cider, and cooler nights. The perfect time to snuggle in and settle down with something a little spine-tingling. 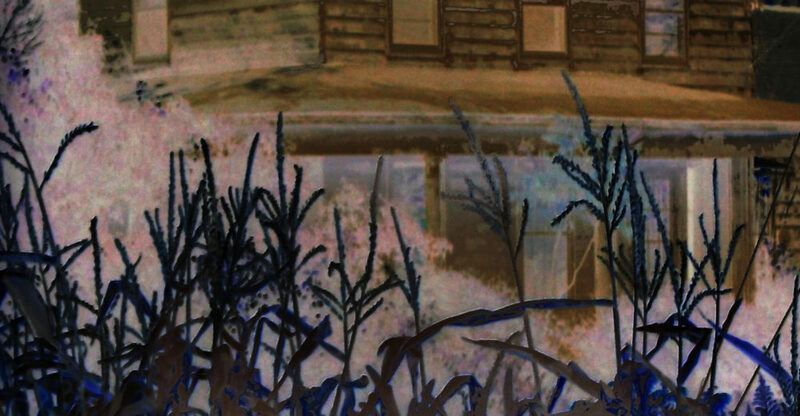 Have you ever been out driving and seen an old abandoned farm house and wondered what happened? Why has it just been left to rot? Who owns it now? Who lived there last and what did they leave behind? My ex-husband and I did this a lot back in the 1980s. Oh, the places we found and explored. Urban spelunking they call it. Back then it was just called breaking and entering. On a dead end road in rural Pennsylvania, a house such as this stands and waits. If you should happen to find it, consider yourself warned. It may not be as abandoned as it appears. I’d strongly advise against taking a memento. Want to know more about this house and its final occupants? Check out this year’s horror release – Dark Hollow Road – available in paperback, Kindle and FREE if you have KindleUnlimited.